3 Beds 2 Baths 1,248 Sq. ft.
Wow! You have to see this beautiful two story home in person to really appreciate it. The seller has gone above and beyond to make this home ready for it's new owner. 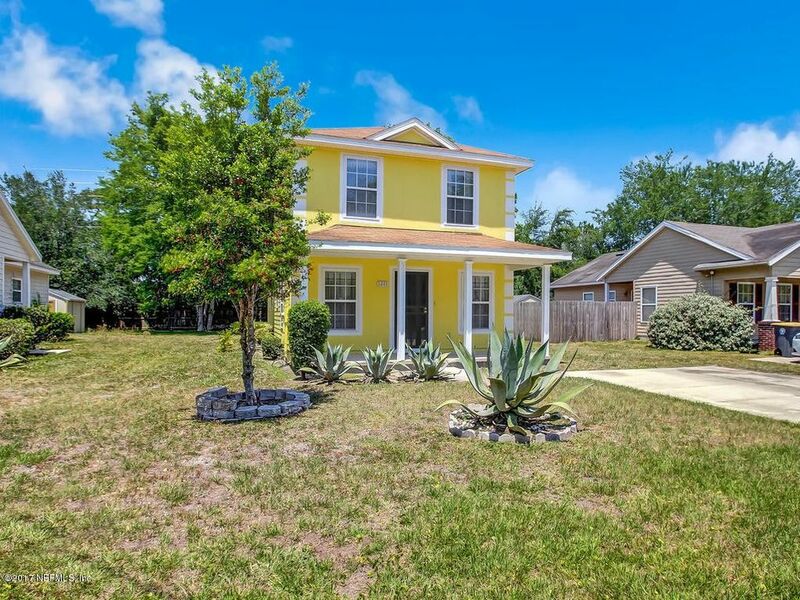 New carpeting, paint ( inside and out ),tile flooring and newer a/c unit are just some of the things that this home features. This home greets you with a large open porch and from there you are welcomed into the great room that is tiled beautifully. The well appointed kitchen includes all appliances. From there you are lead to the master bedroom for privacy. The stairs leading to the 2nd story has brand new carpeting and land into 2 spacious bedrooms and another bathroom. Outside there is plenty of room for entertaining guests and additional storage in the outside shed. Ask about down payment assistance for this property. Directions: From I-95, Exit Golfair Blvd West, Left On Chase Ave, Left On 32nd St.